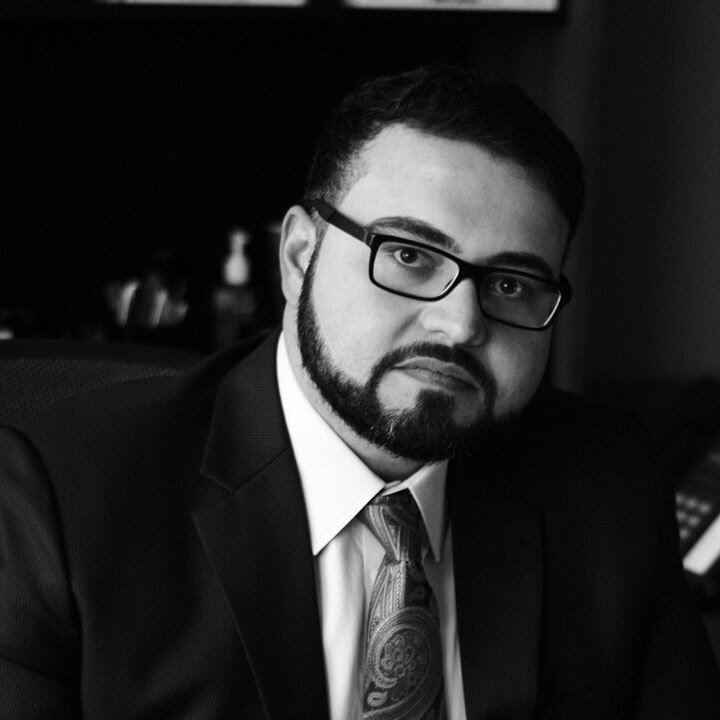 After graduating from The University of Texas at Austin, Ali Mokaram moved to Houston to further his education and to attend law school. Upon graduating law school from Texas Southern University, he passed the Texas bar in the same year and was admitted to practice law in November 1995. After clerking at the United States Attorney’s Office Major Crimes Division in the Southern District and spending a year at a personal injury firm, he quickly struck out on his own and opened Mokaram Law Firm. In 2000, he had already recovered millions of dollars in compensation for his clients, by the age of 30. Mr. Mokaram spent the next decade co-counseling with some of the titans of his industry including the late John O’Quinn, Mark Lanier, Williams Kherker, Susman Godfrey, and finally with Mr. Walter Humphrey, who along with Mr. Mokaram sued the NFL in 2011 on behalf of numerous former players in the highly publicized concussion lawsuit. 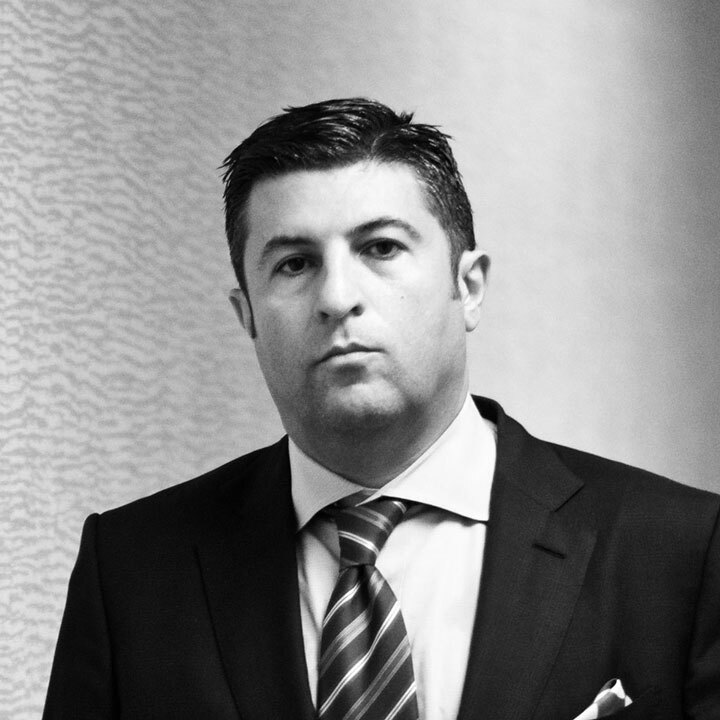 In addition to his partnership with Provost Humphrey, Mr. Mokaram is currently representing over 400 former NFL players along with his partners in the NFL litigation, Jeffrey Stern and David Buckley. It is believed that the current settlement in this case is the first “open ended” settlement in history. Simply put, the NFL has agreed to put up as much money as needed to compensate all those harmed. Mr. Mokaram also was one of the first attorneys in the country to adopt online, streamlined sign-ups for his clients discretely and with complete privacy, after receiving approval from ethics law professors that deemed such contracts appropriate for today’s Internet era and binding on both sides. This allowed Mr. Mokaram to redirect his focus to a more nationwide practice that is also more focused on particular claims such as MDL litigation (Multi District Litigation), pharmaceutical or manufacture’s defect claims that sometimes have groups of tens of thousands of clients, and other catastrophic injury cases including commercial semi trucks (18-wheelers). With over 20 years of experience handling such tort claims, Mr. Mokaram is uniquely positioned to not only litigate such cases with the brightest and best legal minds in the country, but also bankroll such ventures. Mr. Mokaram is available nationwide and internationally to personally visit with prospective clients. Helping families during times of crisis is what Mr. Mokaram finds to be the most rewarding part of his job.